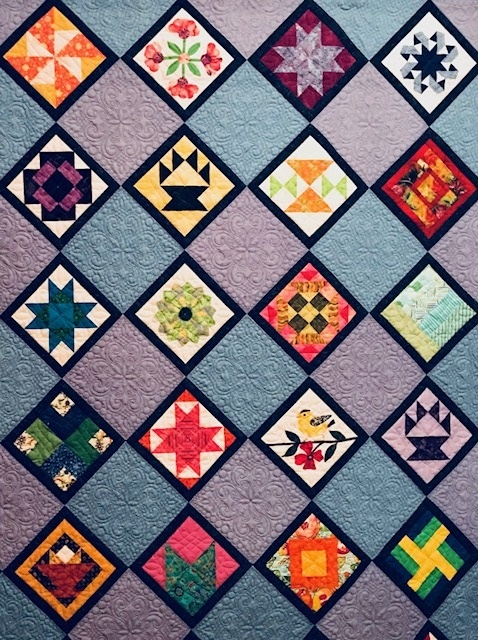 The deadline for entering this years quilt show is fast approaching. The deadline is July 25. You have less than 20 days. Here is a quick link to the entry form.